As I am a huge nail art addict, I keep running out of nail polish remover. I love Hip Hop Nail Polish Remover Pads. 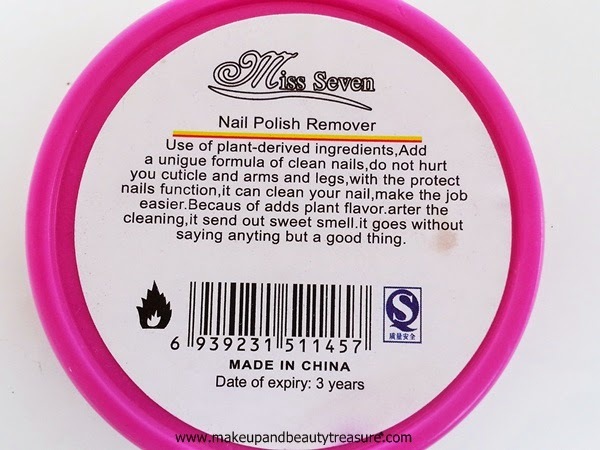 They remove nail polishes quickly leaving them conditioned. Recently I came across 6 sets of nail polish remover pads on EBay at such a reasonable price so ordered it instantly. 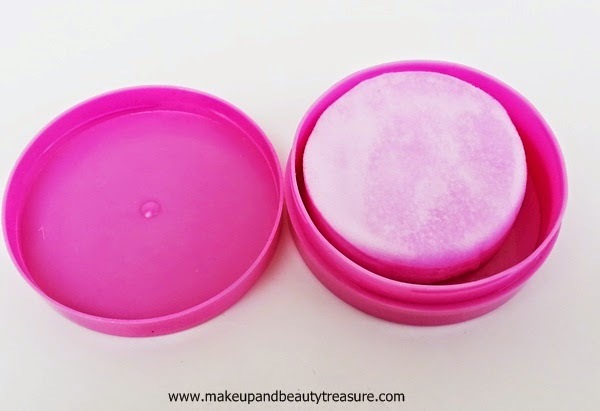 Read my review to know if I like these Nail Polish Remover Pads. I ordered nail polish remover pads from EBay and they arrived in 4-5 days in perfect condition. I got 6 tubs of nail polish remover of different colors. Each tub contains 30 pads which are pre soaked in acetone and are ready to use. 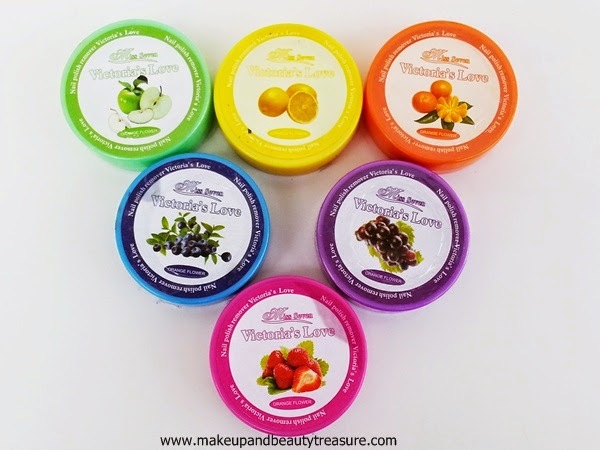 As soon as I opened the tub, I was greeted with very strong fruity scent which I really did not like. It is too strong for my liking. The color of the pads is same as that of the color of the tub. The pads are small and pre soaked in acetone. They are quite thin and small as compared to Hip Hop Nail Polish Removers. I was totally disappointed when I tried to remove my nail paint. Wiping it over the nail several times practically did nothing. It dries away really quickly due to the thinness of the pad. It removes very small amount of nail polish and I need to use at least 2 or 3 pads for each nail. Though they did not dry out my nails but this means nothing when the pads themselves do not work! I have no grudges with the seller as the pads come in sealed pack and they might not know how these actually work. But they really need to do research before selling. They delivered the products in time and in good condition. • Does not dry out the nails. • I need to wipe it a lot only to clean small amount of nail polish. • Need 2-3 wipe for one nail! 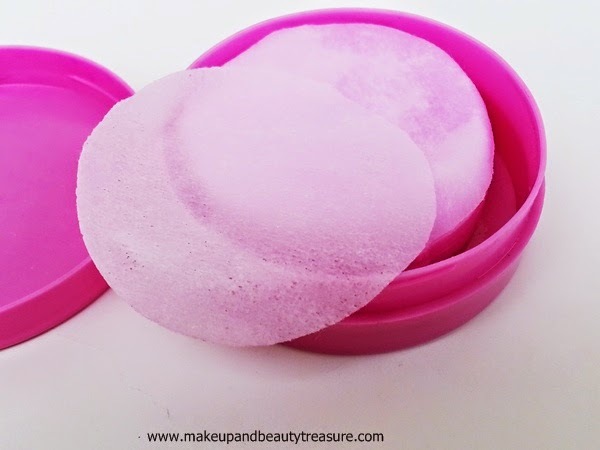 Overall I am highly disappointed with the nail polish remover pads I bought from EBay. They are totally useless and a complete waste of money. I would not recommend these to anyone! 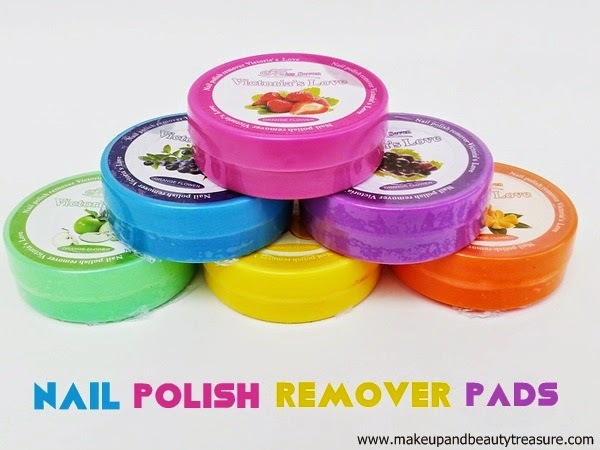 What are your favorite nail polish remover pads? Share in the comments section below! I had already tried them Fatima n agree they are really good! Ohh these dint work and the price is double than Hip hop do try those they are a bit oily but do a great job!! Its 210 for 6 tubs Nats :D Yeah I am a fan of Hip Hop NP remover pads! Same here Jhilmil! They are awesome! Looks cute, sad it doesn't work. Ohh that's too bad Meghu!! I thought hey will be good. I too had expected it to work Nieshu! Sad it doesn't work megha..
Yeah di :( Thanx so much! i would rather try HIP HOP now....gr8 review. They are awesome Megha! Thanx!